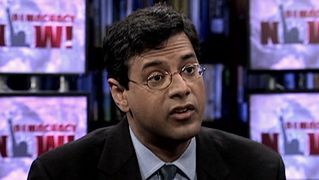 Shows featuring Dr. Atul Gawande | Democracy Now! 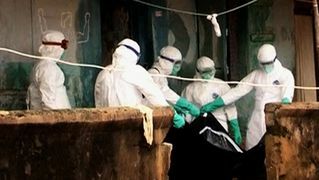 A surgeon at the Brigham and Women’s Hospital in Boston, a staff writer at The New Yorker and professor at Harvard Medical School. He is the author of several books, including The Checklist Manifesto: How to Get Things Right. 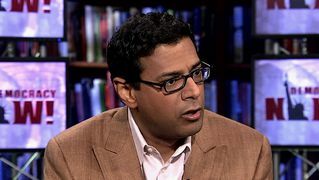 His most recent book is Being Mortal: Medicine and What Matters in the End.